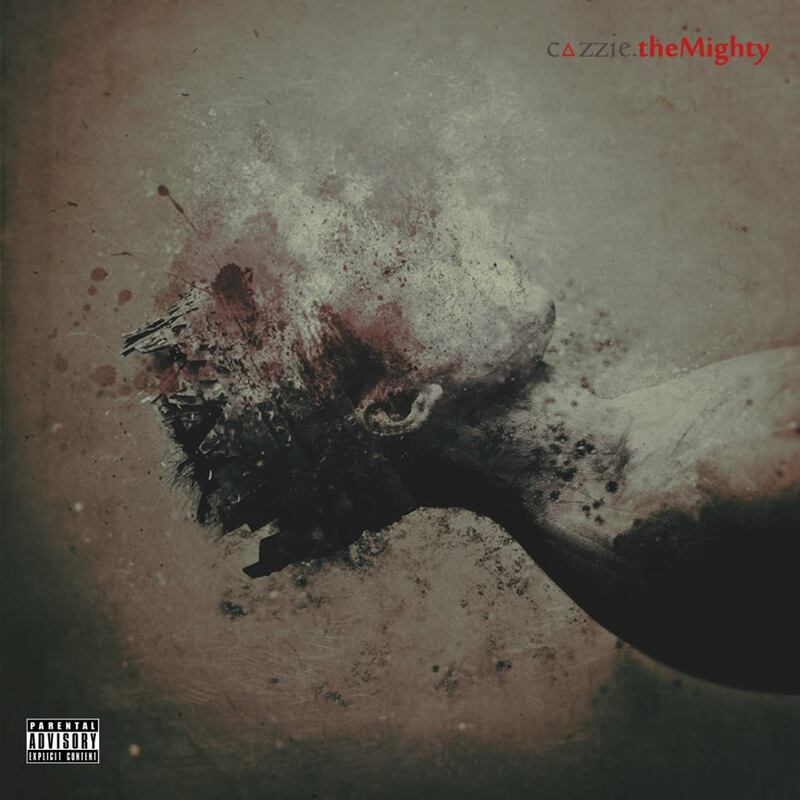 Cazzie Jetson of THEBLKHANDS has finally unveiled his new solo record, theMighty, placing the entire 18-song record up for free download on Bandcamp. 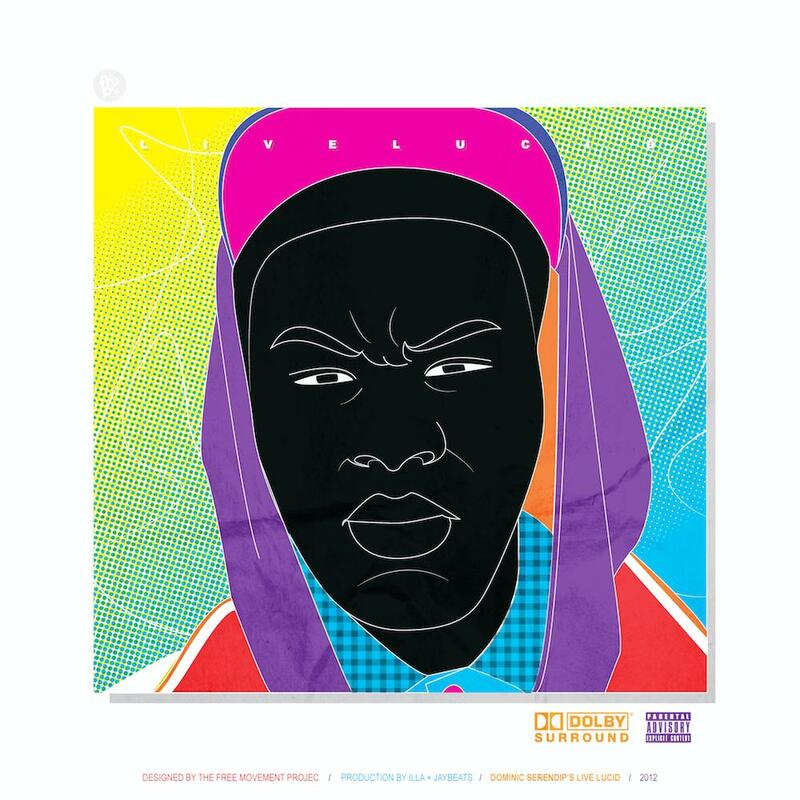 On it, he drops slick flows over production work from ILLA of THEBLKHANDS, Wale-associated Best Kept Secret, Cazzie himself, and more. Narration throughout is provided by Dominic Serendip. You can get familiar with the Philly-based rapper’s work below and stay tuned for more from THEBLKHANDS. Today, Lost In The Sound is extremely excited and honored to premiere a brand new song from two-thirds of upcoming hip-hop trio THEBLKHANDS. “Live Lucid (Pt. 1)” features two-thirds of the group and is the final single from Dominic Serendip‘s debut album Live Lucid, set for release in early July. The track is produced by ILLA, who also produced THEBLKHANDS’ first single with Big K.R.I.T. The group’s 2nd single, which features Smoke DZA & Fenix, will be out very soon. Both Dominic and ILLA are on point on “Live Lucid (Pt. 1)”, which serves as an introduction to Dominic’s lifestyle and philosophy. Living lucid, as he describes it, is being able to live out your dreams and to create your own destiny. As he tears up ILLA’s masterfully constructed strings with verse after verse, it’s clear that he lives what he preaches: Dominic’s passion for his music and his desire to make his dreams come true shine in his rhymes and because of that, I’m glad to have a chance to premiere the track today and be a part of his lucid dreaming. Give it a listen for yourself below. Newcomers THEBLKHANDS, a hip-hop trio consisting of rappers Cazzie Jetson and Dominic Serendip and producer ILLA, make their debut today with their first single “I’m Gone”. 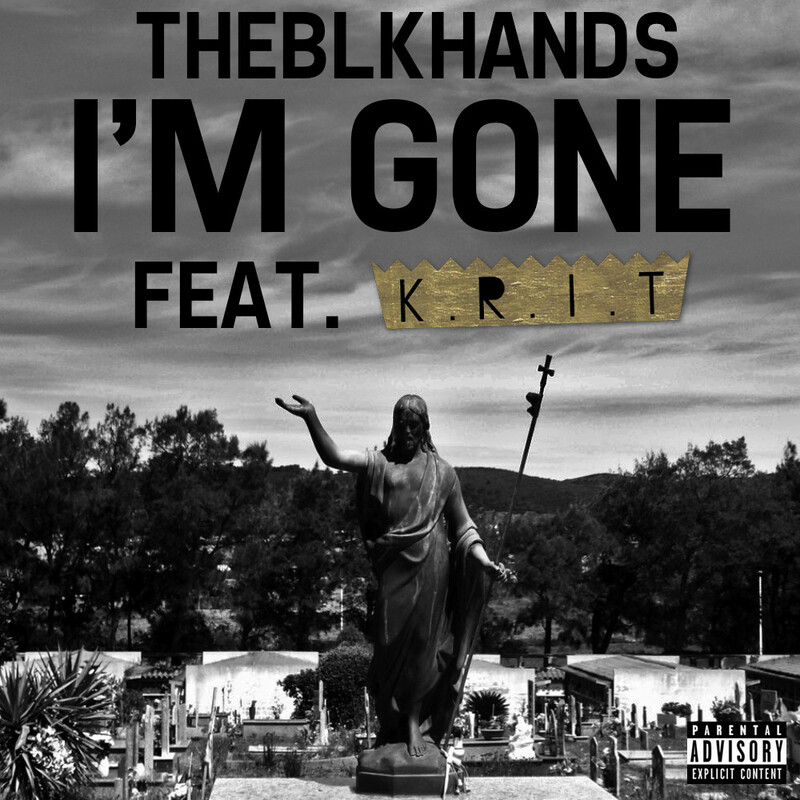 Featuring none other than Big K.R.I.T., who takes over the track with a killer second verse, “I’m Gone” is an introspective peek into the pasts of THEBLKHANDS and though we haven’t learned all that much about them yet, I’m incredibly excited for new music from the group. They plan to release their first album later this year with additional features from talented rhymers Smoke DZA and Skyzoo. You can listen to the Cazzie, K.R.I.T., and Dominic spin their tales over some melancholic ILLA production below, courtesy of the group’s Soundcloud page. Hit the download button for the free MP3.